The multi award winning BBC Three drama is a compelling, haunting and funny series shot in an innovative new format, telling Imo’s story through a series of eight 10 minute vlogs. Overshadowed is written by Eva O’Connor & Hildegard Ryan, Directed by Hildegard Ryan and Produced by Sian Palfrey. Rollem Productions were based at Prime Studios for the shoot and filmed Overshadowed out on location in Leeds in 2017. 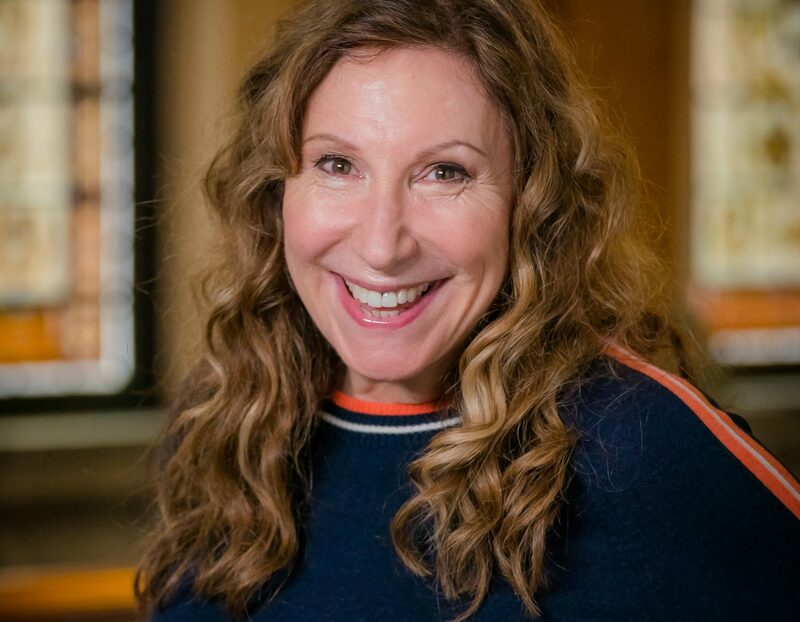 "Rollem has been working with Prime Studios since it first opened, continuing the long-standing relationship between Kay Mellor and Ben Hepworth. In the years that followed, Rollem has made Prime it’s permanent home and we are thrilled to see how the place has flourished. 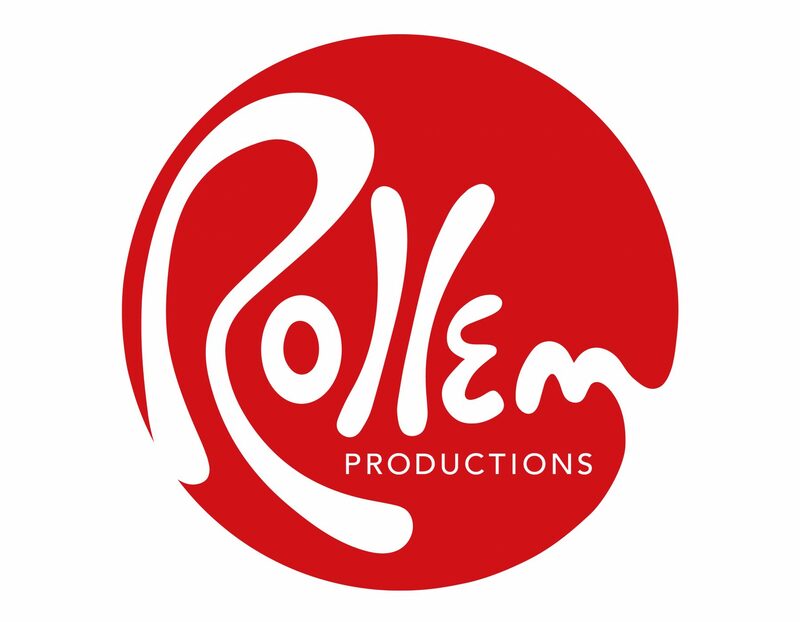 Many of Rollem’s productions have been filmed at Prime Studios including Girlfriends for ITV (shortlisted for Best New Drama, NTA’s 2019) and multi-award winning Overshadowed for BBC3. The excellent facilities at Prime combined with it’s first class service means nowhere compares to it in the Yorkshire Area. We’re proud to call Prime our home and will continue to do so for many years to come." You can watch the whole series of Rollem Productions’ multi award winning drama Overshadowed for a limited time on BBC iPlayer or alternatively, head to BBC Three’s YouTube channel.